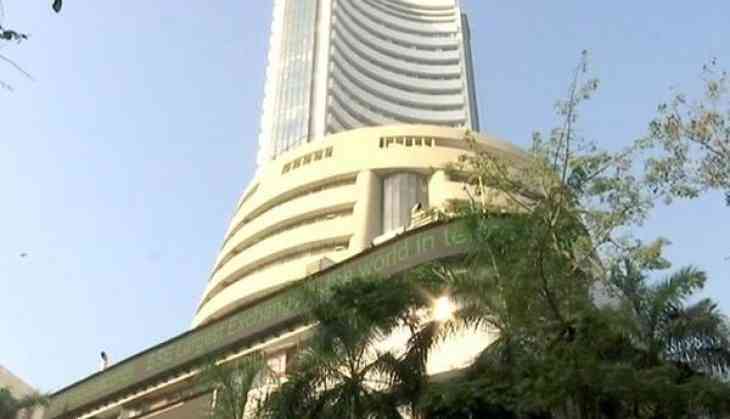 The market on Monday saw a significant high as the BSE Sensex crossed the 37,000 mark. The Sensex soared by 270.62 points, while Nifty reclaimed the 11,000 mark to trade at 11,304.15. Meanwhile, the Indian rupee opened at Rs.68.70 per dollar, against its previous close of Rs.68.77. Earlier last week, the market indices witnessed record-high openings as the Nifty scaled a lifetime high of 11,172.